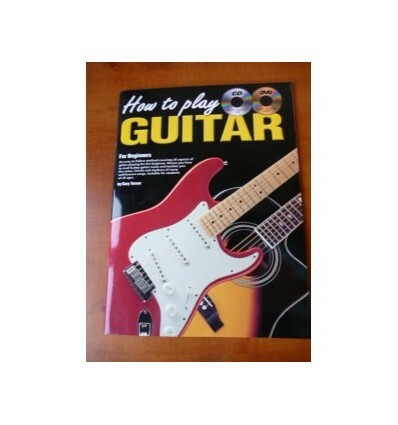 An easy-to-follow method covering all aspects of guitar playing for the beginner. 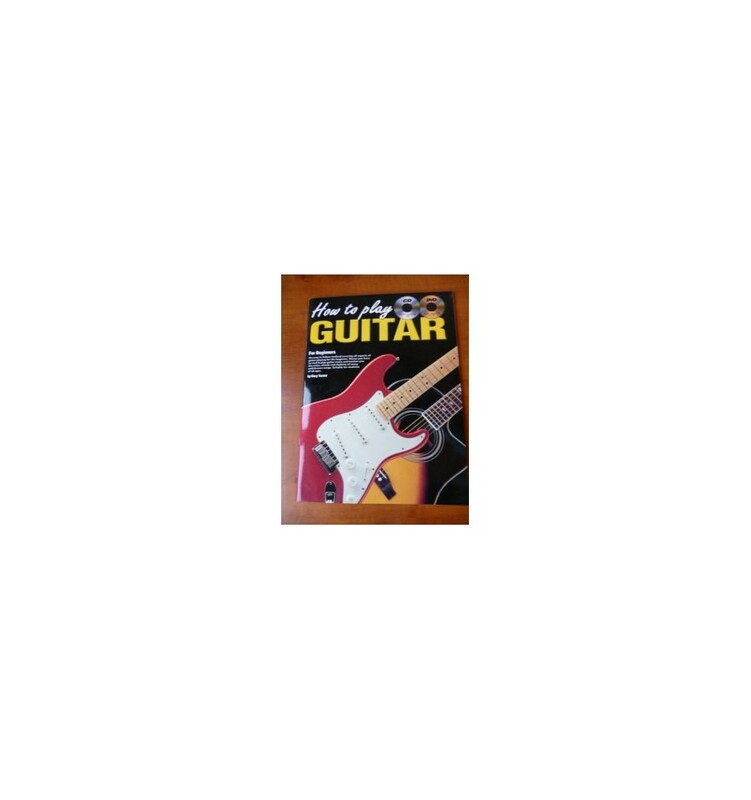 Shows you how to read & play guitar music and teaches you the notes, chords and rhythms of many well-known songs. Suitable for students of all ages.